In this series of 30 daily articles celebrating the upcoming 30th Anniversary of Super Mario, various members of the Nintendo Life extended family will share their memories and thoughts on the iconic franchise. This time we have E3 veteran and reviewer Morgan Sleeper. Thinking back on my time with Mario, one thing stands out - for me, the mainline, side-scrolling series has played host to some of my absolute fondest multiplayer memories. 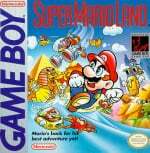 It started right from my first Mario (and my first game ever): Super Mario Land, which I unwrapped alongside a silver Game Boy Pocket on Christmas morning 1996. Sure, I spent plenty of time running, jumping, and rocking out to Hip Tanaka's incredible Super Mario Land soundtrack on my own - the backseat of long car rides, on the grass in the park, upside down on the couch - but what I remember most was playing 'co-op' with my cousin that Christmas break. There was no official '2P Start' option on the title screen, of course, but we would spend hours sitting on my grandmother's stairs, passing the Pocket back and forth after every unfortunate pitfall, missed platform or misjudged Goomba stomp. Whichever one of us wasn't playing would scoot up to a higher step to get a behind-the-shoulder view of the action, so that by the time we'd made it through the first level - we weren't great, mind - we'd leapfrogged most of the way up the stairs. Every morning of that holiday we'd start over again, on the bottom step and World 1-1, and play until we were called for a family function or the batteries failed us. It's still one of my favourite memories with my cousin, and I think of it every time I boot up my (still working!) Game Boy Pocket for another go. 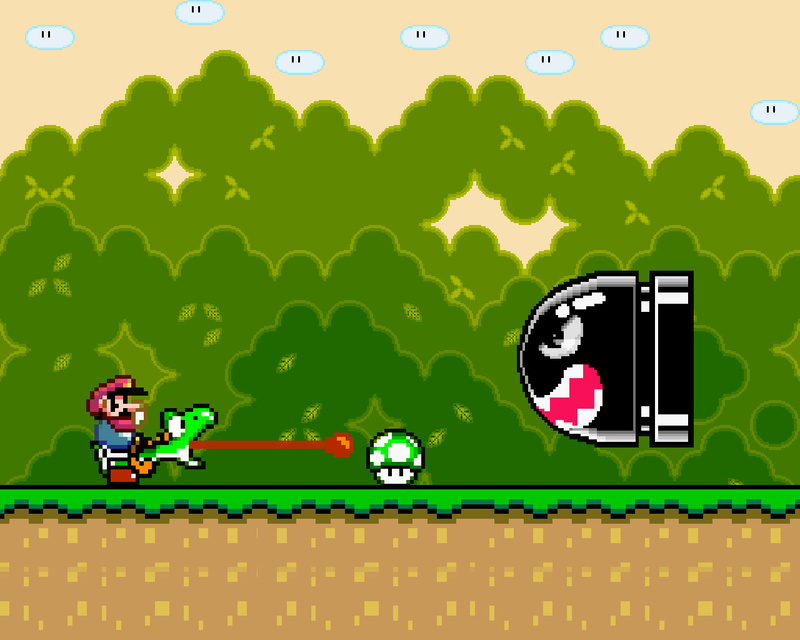 The next year I had a similar experience with Super Mario World. I'd never owned a SNES, but my good friend did, and I'd head over to her house after school to take up the green overalls of Luigi for some honest-to-goodness two-player Mario action. We never made it to the end, but we had a blast every time - trying to figure out how to get past the astoundingly aggressive football players, finding, immediately losing and then spending several minutes chasing Yoshi, and sending Mario to his maker with our always overeager Feather Cape flights. When my mom would come to pick me up, we'd finish our runs with a celebratory high-five - no matter that Mario was lying in the bottom of a pit and we hadn't got past the first island - and I'd head home looking forward to our next adventure. Elementary school wasn't the last of my buddy trips through Dinosaur Land either. Much later, in high school, a friend and I bonded over an all-night Super Mario World marathon and, bleary-eyed and massively caffeinated, watched the end credits roll just before the sun rose. 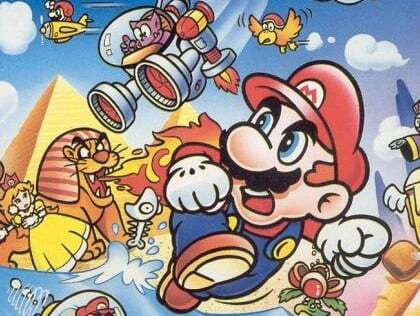 It's why hearing the Super Mario World theme song still makes me sleepy, but we've been best friends ever since. Finally, on New Years' Day 2013, I realized just how much co-op Mario meant to me. I'd picked up New Super Mario Bros. U with my Wii U with a few months back, but hadn't really gotten the chance to play it - so after a few days of nothing but Sonic & All-Stars Racing Transformed, my sister and I decided to ring in the New Year with Mario's latest. 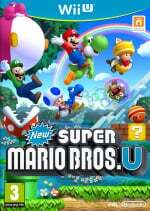 While my earlier multiplayer adventures in Super Mario Land and Super Mario World had certainly felt like co-op to me, New Super Mario Bros. U was a whole new experience - both Wiimotes at the ready at once, my sister and I were bouncing through the Mushroom Kingdom right alongside each other, and we were an absolute trainwreck. With only the best of intentions - neither of us are even remotely competitive - we were stomping all over each other, but having a wonderful time; the chaos kept us on the edge of the couch, and we were laughing, shouting, and keeping up a frantic running commentary from Mario and Luigi's perspectives in faux-Italian accents. I'll never forget when we finally took down Bowser, rescued Peach, and posted the proof to Miiverse - along with Super Mario Land with my cousin and Super Mario World with my friends, it's one of my favourite gaming memories ever. In fact, over two decades and three systems, all of my time with Mario has also been time with people I love, and it's thanks to the playful design and instantly inviting friendliness of the series - even in the face of some seriously challenging level design! - that that's been able to happen. Mario encourages people to jump in and play, regardless of their skill, and as a result it's an experience that's easy to share - and all the better for it. In every Mario game I've ever played, the gameplay, level design and music have all been top-notch, but it's always the company I remember best. Lovely article, thanks for sharing, especially the Miiverse post! I'm rambling about the good old days, but really I just want to encourage people to aim for playing games like shared in the story. If not video games you could rope some people in with some "euro"-games like Dominion, Carcassonne, Munchkin, Forbidden Island, Pandemic, 7 Wonders then move over to some of your video games. I don't know — play with face to face friends people! Fight the disconnect! Co-op really is a lot of fun especially on Wii U. When my brother came over, we played Zombi U, Rayman Legends, DKTF and Super Mario 3D World, all great experiences.